Leicester College: Case Study – Reach Solutions partnered with Leicester College to deliver an integrated campaign across multiple platforms in the East Midlands. 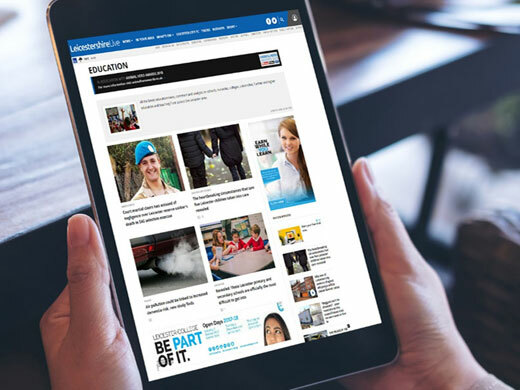 Reach Solutions and its regional newsbrands partnered with Leicester College to run an integrated campaign across multiple platforms in the East Midlands, including websites, mobile apps, social channels and newspaper titles. Leicester College’s primary objective was to raise awareness of the college and courses to young school leavers finishing their GCSEs and young adults looking for further education. The collage also wanted to raise brand awareness by increasing their online presence and reaching young people. Pay-Per-Click Advertising: Serving ads to users of both Google and Bing. Our certified PPC experts oversaw the entire campaign, from keyword selection, to assigning budgets, to managing scheduling, to providing response reports. Overall the campaign was highly successful, generating a total of 377 clicks on the digital adverts in one month. 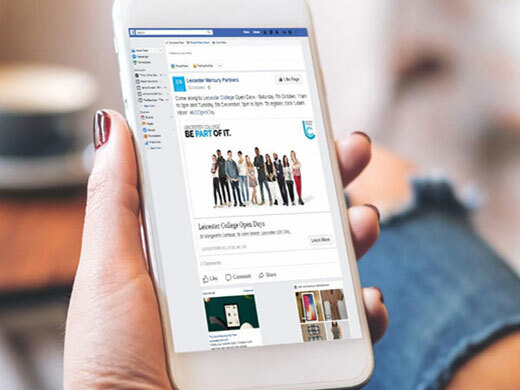 The sponsored adverts on Facebook generated a total of 314 clicks for one month, and the PPC campaign generated more than 15,000 clicks across the whole campaign. This campaign not only raised awareness of Leicester College, but increased their online presence massively, becoming a front runner in the education sector. Therefore, we consider the campaign goal achieved. Speak to us today to discover how Reach Solutions can help you meet your marketing ambitions. Click here to download this case study as a PDF (0.9Mb).